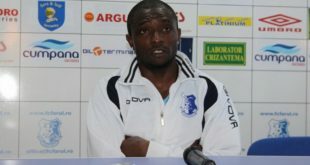 Ekene Igwe-Onu (born December 31, 1988 in Adamawa, Nigeria) is a Nigerian footballer. 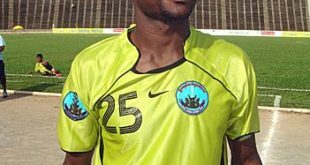 He currently plays for Enugu Rangers. 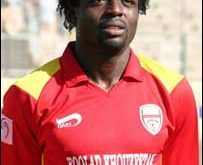 Edorisi Master Ekhosuehi (born 20 May 1984 in Benin City) is a Nigerian footballer who currently plays for FC Locarno in the Swiss Challenge League. CAREER Edo arrived Le Mans in summer 2005, signed a one-year contract. On 5 July 2006, he signed for Swiss French speaking side Yverdon-Sport. 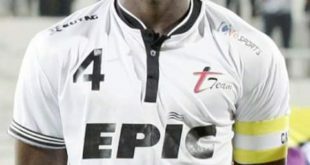 Dino Eze (born 1 June 1984 in Port Harcourt) is a Nigerian football player. 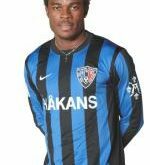 Dennis Okaru (born 5 December 1990) is a Nigerian football player who last played for Finnish Veikkausliiga side TPS. Dary Dasuda is a former Nigerien bantamweight boxer. He competed at the 1968 Summer Olympics, losing in his only match to Sulley Shittu of Ghana. 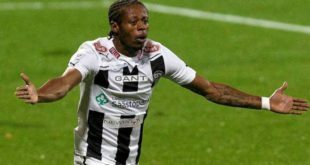 Daniel Osinachi Egwim (born 25 August 1989) is a Nigerian footballer currently playing for Finnish Veikkausliiga club FC Inter Turku.